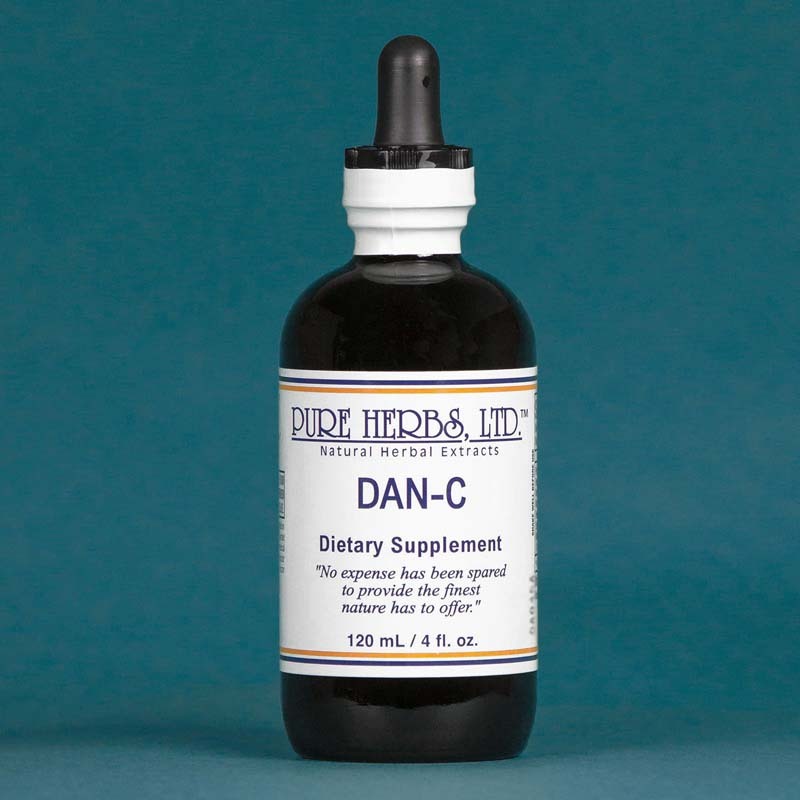 DAN-C - Beneficial for calming nerves and relieving tension. *(Evening Primrose. Scullcap, Blue Vervain, Rice Bran, St. John's Wort, Horsetail, Feverfew, Indian Tobacco, Wormseed, Cudweed). danc,dan-c.
DAN-C (Depression, Anxiety and Nervousness - Courter) This combination was put together by the practiced herbalist Pat Courter. The herbs contained herein are appreciated in the following manner: Evening Primrose has been found helpful in disorders of the mind, depression, eliminating acids made by tormented nerves, restoring the proper feeling in the area of the solar plexus (abdominal nerve center), and eliminating long-term nerve tension. * Blue Vervain is naturally tranquilizing and produces an overall feeling of well being. It also finds use in problems with insomnia, increasing circulation to the brain, defusing emotional outbursts, and thus helps to bring about more normal behavior. * Rice Bran is a store house of the B-Complex Vitamins, sometimes referred to as the "don't go crazy vitamins". These same B-Complex Vitamins facilitate strong, steady, sustained energy. Memory and thinking are supported, which promote a harmonious personality and relief from aggravation. * St. John's Wort (Wort is Old English for the word plant) offers relief from clinical depression problems, anxiety attacks, burning nerves, heavy feeling in the head, concussion (severe impact) of the brain, disturbed sleep, and suppressed urine or pus. Horsetail contains the element silicon to build strong nerves and thus serves as an anti-depressant and to prevent convulsions. Horsetail is observed to strengthen body tissues and to soothe them. Its association with calcium neutralizes nerve acids caused by irritated kidneys. * Feverfew relieves anxiety and irritated nerves. It relieves pressure on the brain, loquacity (can't stop talking), alcoholic delirium, shaking disorders of the nervous system, and tension from over excitement. * Indian Tobacco is an antispasmodic (releases muscle cramps, spasms and their agony). It acts on nerve and respiratory centers to improve oxygenation of the blood, and is a powerful ally that brings relaxation. 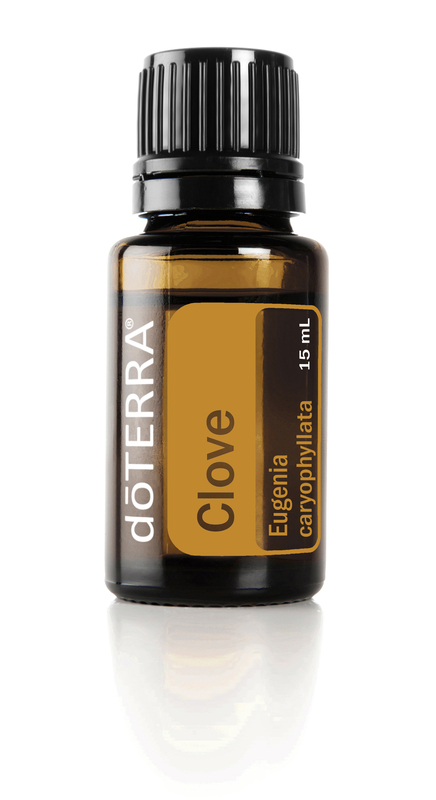 It is a wonderful catalyst (helps other herbs work better). For this reason it is often referred to as one of the "thinking herbs". Wormseed restores motor and sensory nerves and conquers the condition of aphasia (speech disorders). * Cudweed is heralded as an "organic lithium source", which is useful in bi-polar (high then low without control) depression conditions, and tension of over-excitement. COMBINATION: Evening Primrose, Scullcap, Blue Vervain, Rice Bran, Cudweed, St. John’s Wort, Horsetail,Feverfew, Indian Tobacco, Wormseed. DOSE: 40 to 80 drops (3) times per day, more if needed. For children: One drop per pound divided into three equal dosages. NOTICE: Do not use product containing St. John's Wort while taking any prescription drug(s) without the advice of your prescribing physician. Avoid excessive exposure to UV irradiation (e.g., sunlight; tanning) when using this product. Not intended for use by pregnant or nursing women. If you have any medical condition or are taking any medication, consult your doctor prior to use. Discontinue use and consult with your doctor if any adverse reaction occur.